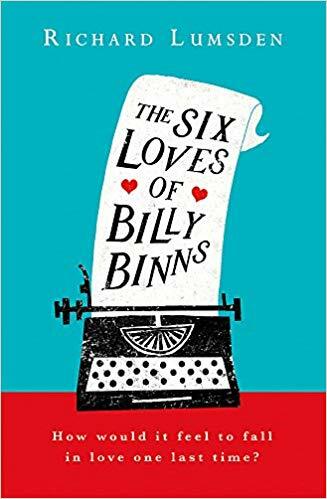 THE SIX LOVES OF BILLY BINNS is a deeply moving debut set in London against the backdrop of the changing 20th century. 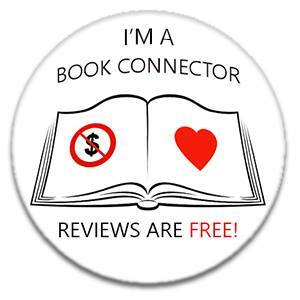 it is reading group fiction perfect for those who loved the quirky pathos of Gail Honeyman's ELEANOR OLIPHANT IS COMPLETELY FINE and the warmth and humour of Rachel Joyce's THE PILGRIMAGE OF HAROLD FRY. 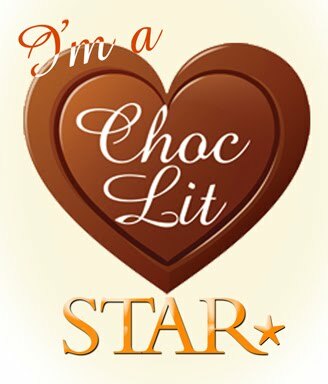 Confession time - this book left me a blubbing mess!! Uncontrollable sobbing on the sofa as I finished reading the story of the wonderful but flawed Billy Binns and his remarkable life, and an amazing debut from the author which has already made me want to put this on my 'best books of 2019' already!! Yep, I loved it that much!! Billy Binns is well over a hundred years old and he knows time is running out as he spends his days in the care home, and as he starts reminiscing about his life and loves we get to experience with him as he looks back at the six loves that have made his life so extraordinary. Going back over the years we get to hear about his childhood, and then the special people who came into his life at various times, and when he looks back he often finds he is starting to remember things differently and his memories often surprise him. And the flashbacks aren't all sweetness and light - there are some really dark, tough times that Billy has lived through and I think that darker side really made him feel more human and made it easier to connect with as a reader. He hadn't sailed through life, he wasn't perfect, he had many regrets - and the way his story was told embraced his shortcomings just as much as his triumphs. There were many twists along the way in his story that left me shocked and were gut wrenching at times. In his life his pursuit of love sometimes led him to honourable decisions, and reckless decisions on other occasions. There's also a touching look at his time in the care home, with the staff he bonds with, the other residents he gets to know and the reality of their situations which is all too clear when a chair is left empty in the communal lounge. Billy Binns stole my heart in this book and it is one I look forward to picking up again very soon to read all over again - even though I know it will bring back the tears! Wonderful! !